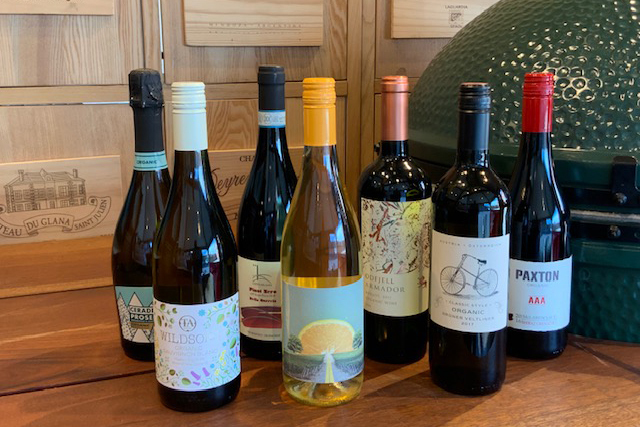 New Organic Wine Tasting Lichfield 25th April 2019 The Worth Brothers Wine Team spend the first part of every year searching across the globe for new wines. Our search is almost complete, so let's have a WINE TASTING!!!!! 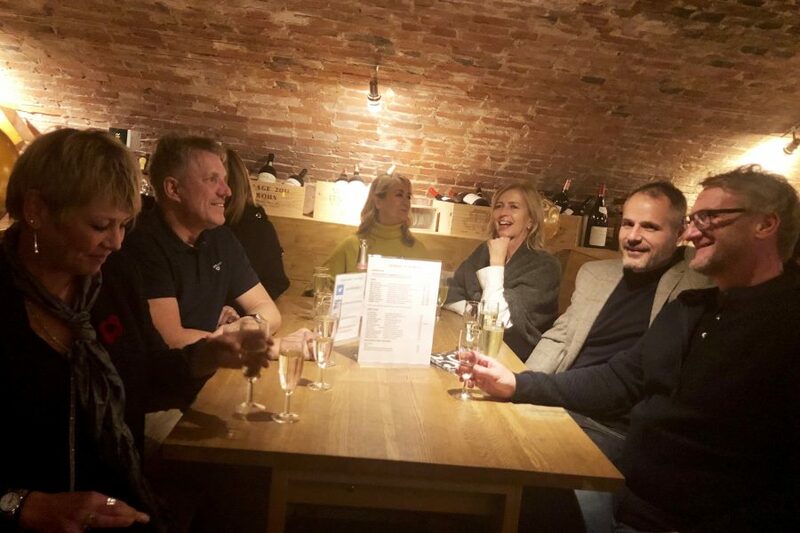 Speakeasy Night – ONLY 4 SEATS LEFT Lichfield 26th April 2019 On Speakeasy nights, our cellars transform into a seated underground bar with bespoke wines, spirits, beers, ciders and nibbles from Paris. 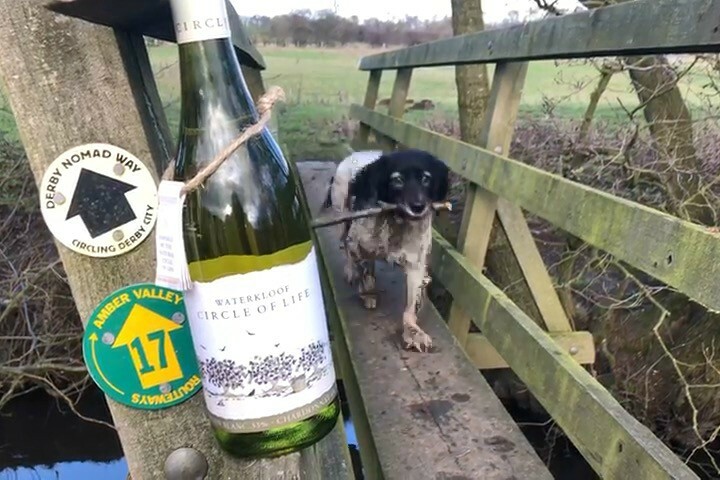 Wine Walk around Kirk Langley Derby 27th April 2019 4 mile walk around the beautiful countryside surrounding Kirk Langley with 4 wines to taste en route & lunch afterwards with a glass of your fave wine. What's not to like? Speakeasy Night Lichfield 3rd May 2019 On Speakeasy nights, our cellars transform into a seated underground bar with bespoke wines, spirits, beers, ciders and nibbles from Paris. Our Derbyshire shop is located in a beautiful Georgian property in the village of Kirk Langley - 4 miles from Derby and 8 miles from Ashbourne. We stock hundreds of wines, host loads of events and run Big Green Egg cooking classes. Our Lichfield shop/cellars are near to Lichfield Cathedral and have a history stretching back at least 250 years. We stock hundreds of wines and host loads of events.